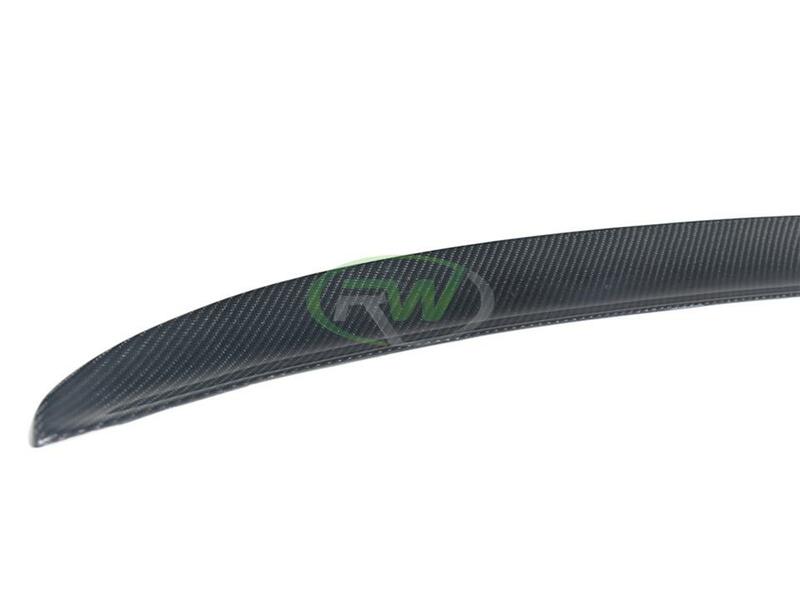 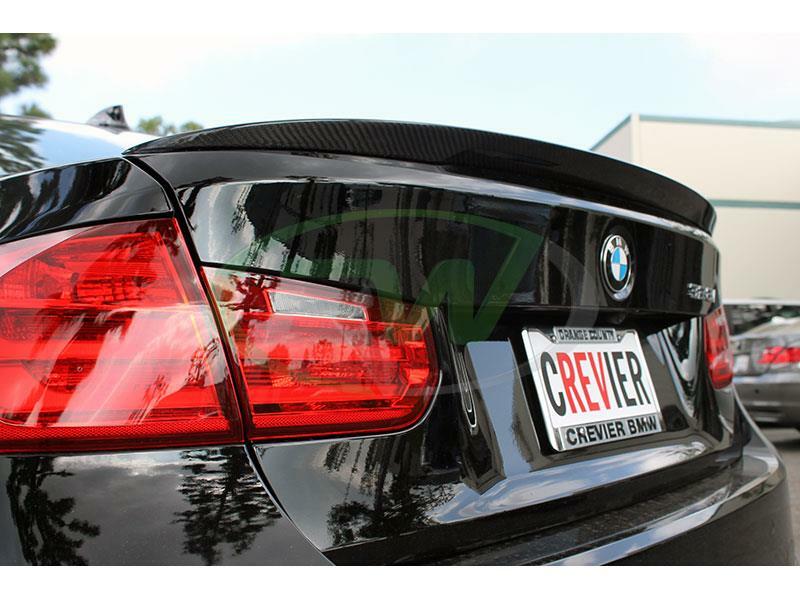 We know there are many companies out there claiming to have the best carbon fiber upgrades for your BMW F30 3 Series. 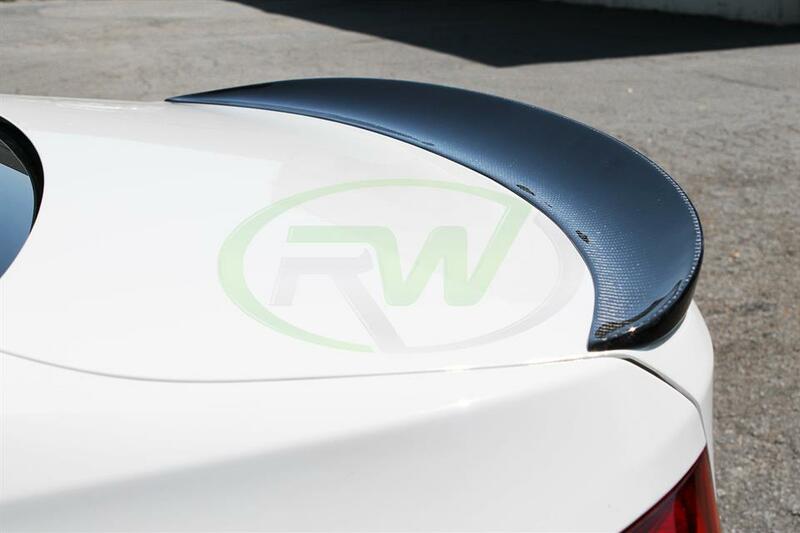 At RW Carbon we are different - We quality control every single item that we ship from our warehouses. 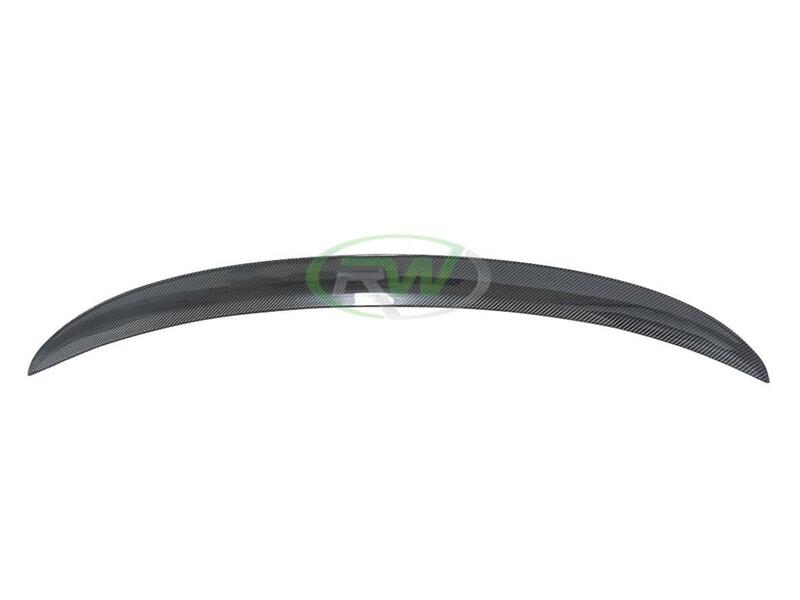 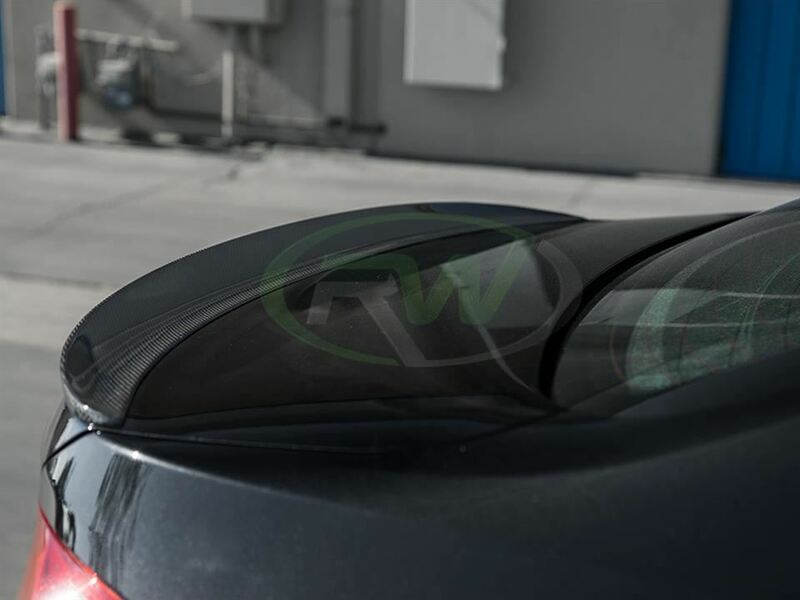 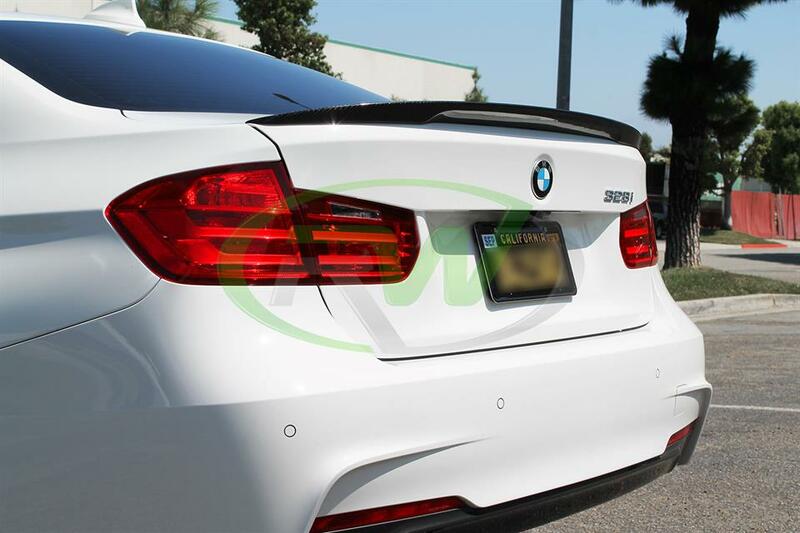 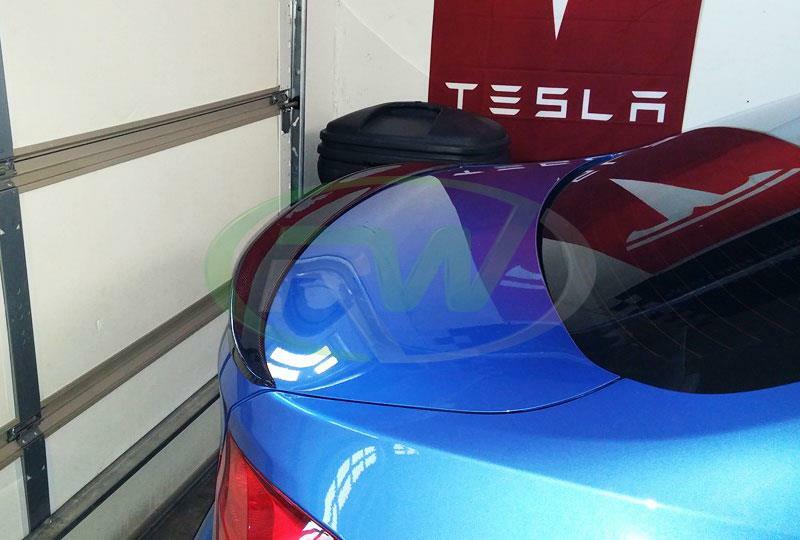 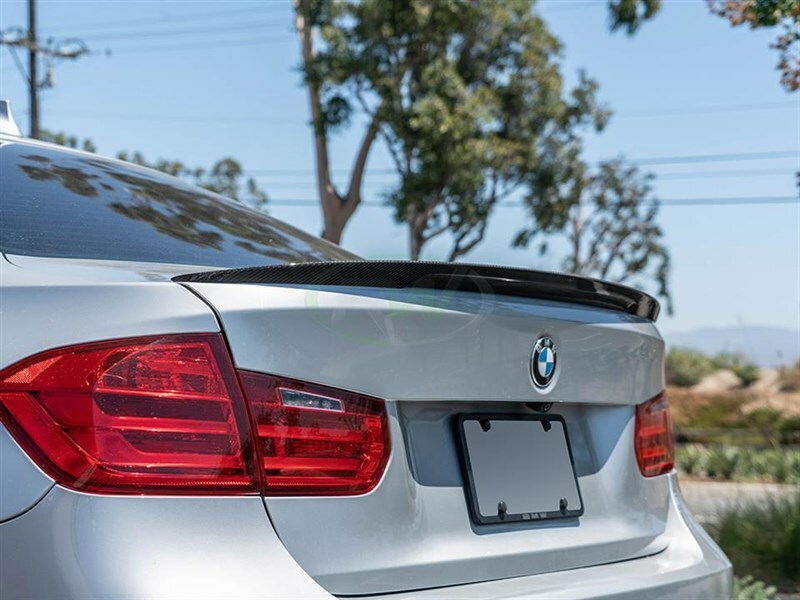 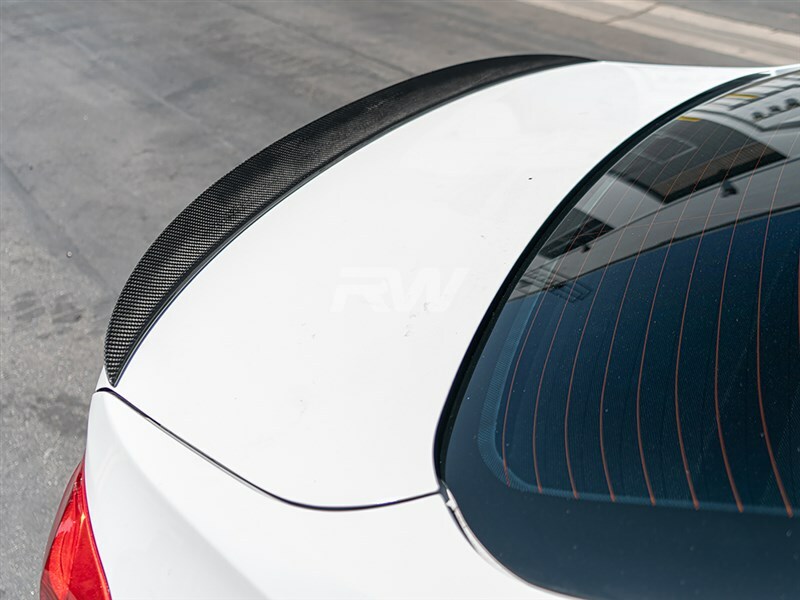 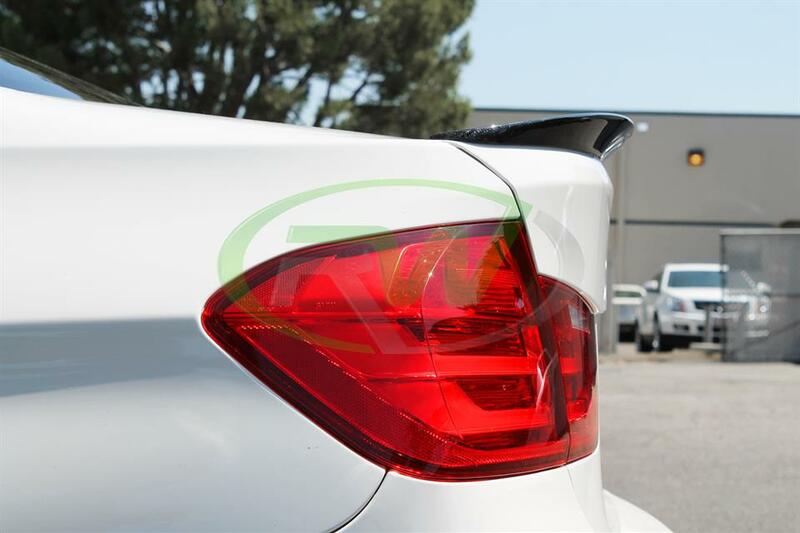 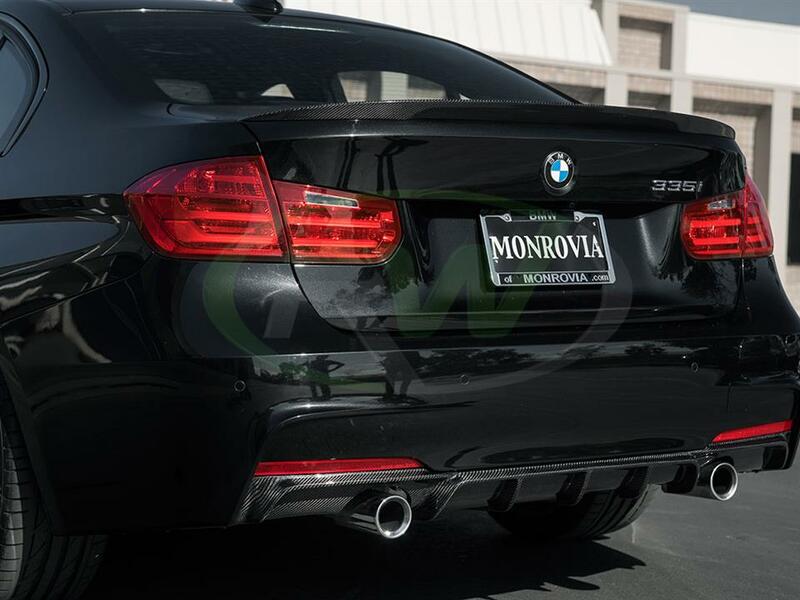 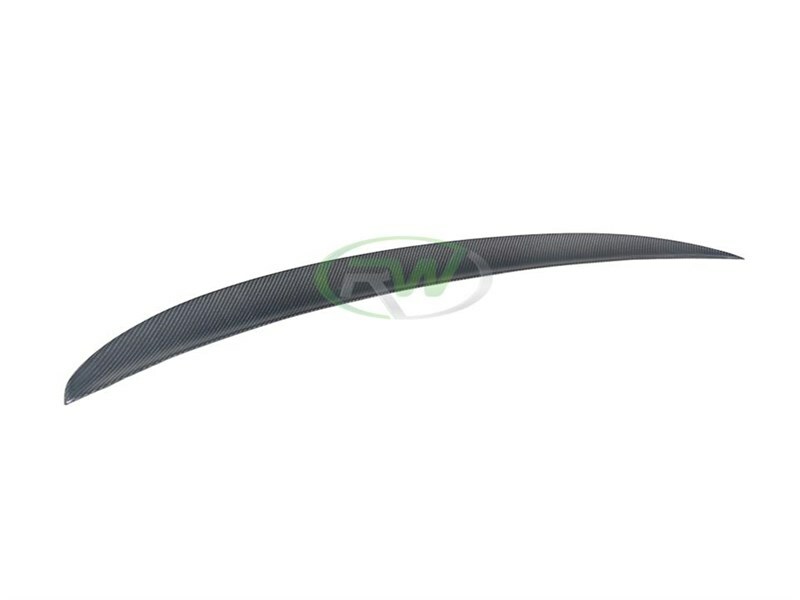 Many F30 trunk spoiler sellers online they are shipping a product straight from overseas that has not been quality controlled. If you order one of these parts you could receive a part that is damaged, has scratches in the clearcoat, or overall poor carbon fiber construction. 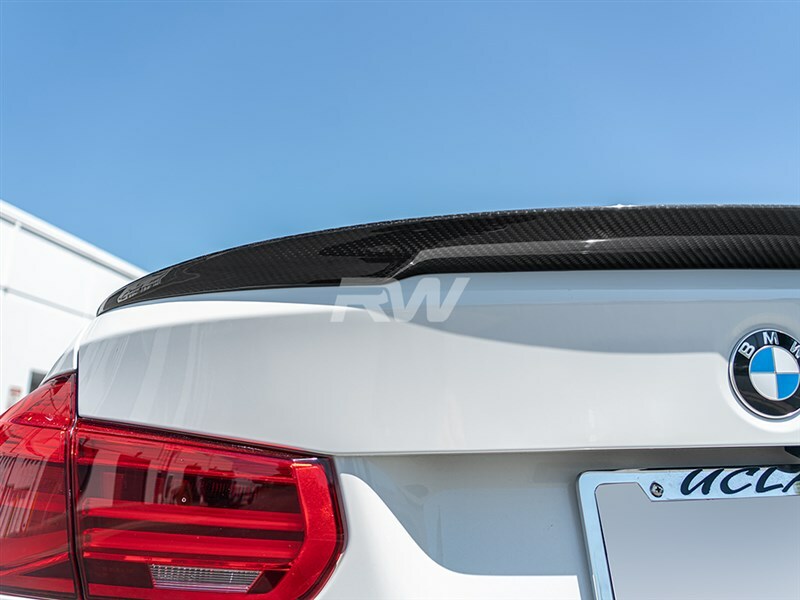 By choosing RW Carbon we make the promise to deliver a consistent, quality product that is shipped from our Southern California location, not from China. 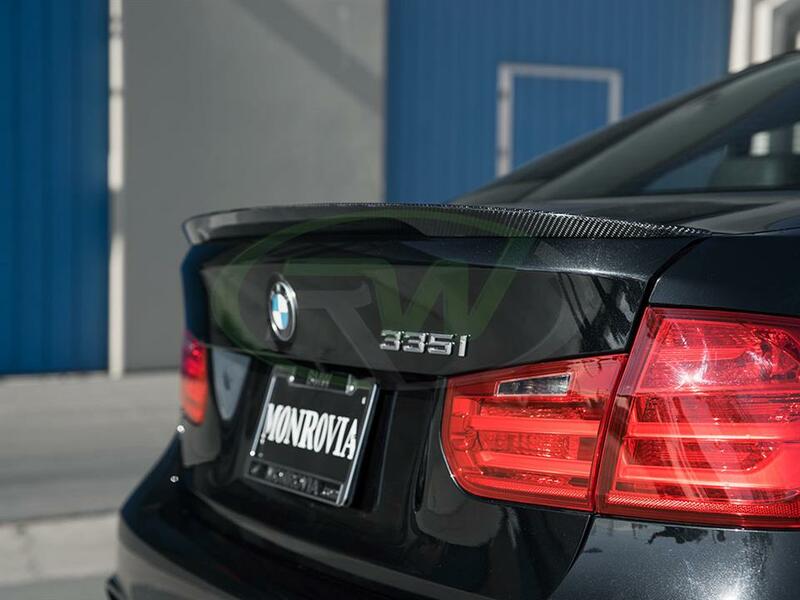 Additionally, all products shipping from our warehouse are meticulously inspected, and packaged to ensure the utmost care and provide a truly quality piece for your F30.